Apply- Diploma Holder Mechanical / Undergrads people with good communication skills and practical knowledge Candidates would be working on ,Project, Production, Maintenance and Quality. Profile: For testing, Repairing, Maintenance, For work in Lab, For assembling and Production. We are Urgently Looking for some Candidates who should have knowledge about Generator Maintenance. • Required Diploma from Electronics, Electrical, Mechanical field handling testing, assembling and production proceedings to Generator Maintenance, also on other electronics. 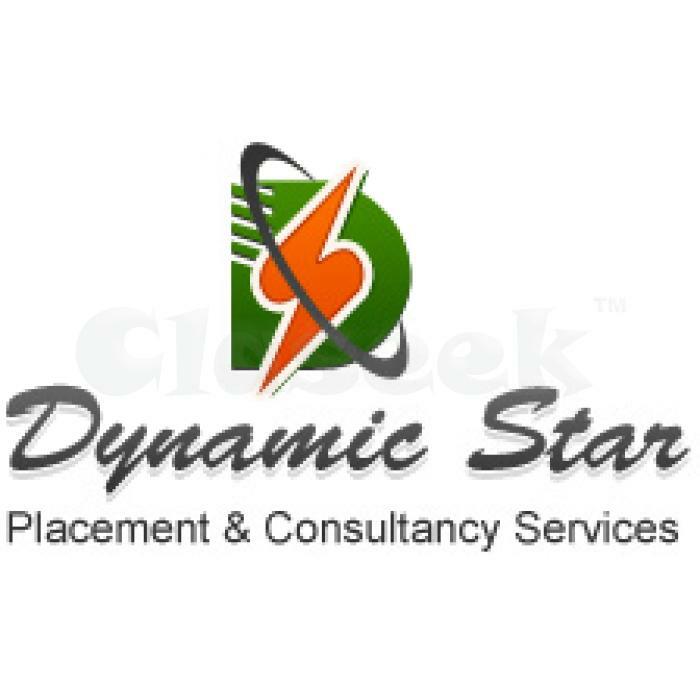 Dynamic Star Placement & Consultancy Services is one of the reliable Placement Consultants rendering its services in Bareilly, UP (India). We are focused on rendering HR Consultancy, Training services, Career Consultancy, Domestic Placement, Overseas Placement, Recruitment Services and Visa/ Passport Consultancy. Over these years, we have adopted a professional and ethical approach towards our clients in all our dealings. With the support of our efficient services, we have helped numerous industries belonging to different sectors such as Insurance, BPO, Finance, Engineering, Pharmaceuticals and many more.